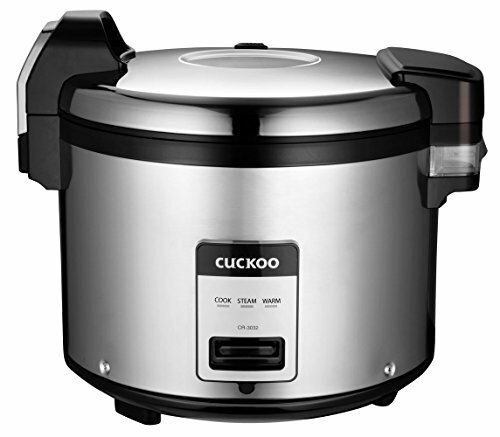 Where you can find the best kitchen appliances, check product descriptions and reviews . CHEFTRONIC Professional Multifunction Kitchen Stand Mixer for Household! The practical and time-saving CHEFTRONIC SM1086 stand mixer with a powerful 650W motor and handy 6-speed control to make it perfect suit for kitchen. 5.5qt stainless handle bowl provide sufficient capacity to meet you need and it is easy to clean. Circular splash guard, avoid a spattering when mixing and adding ingredients, keep the kitchen tidy. 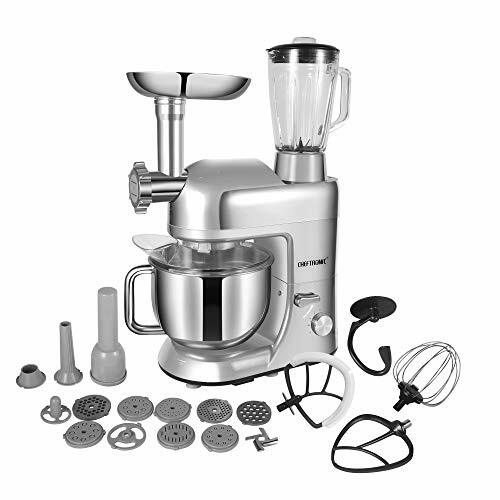 CHEFTRONIC SM1086 Tilt-head stand mixer has three functions: mixer, grinder, blender and accessories to facilitate the addition of ingredients. 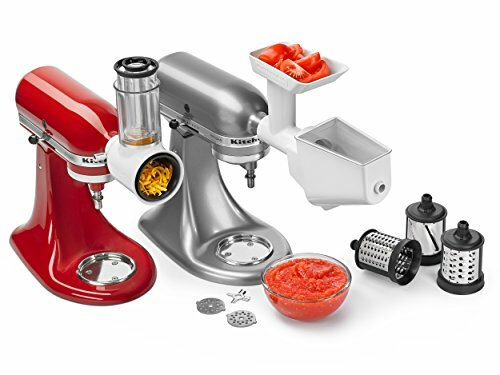 The feature attachments of Meat grinder, Sausage maker and Blender are great for your kitchen requests—Professional; Powerful; Affordable and Guaranteed! Housing Style: Sturdy ABS Housing. 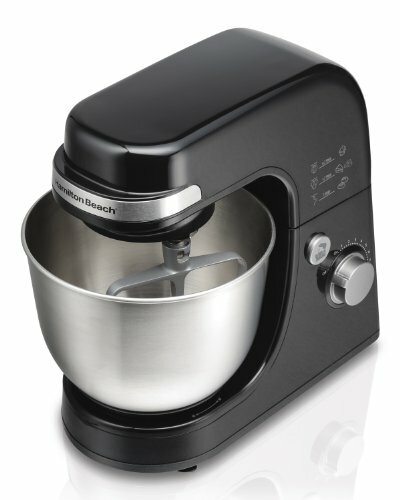 【650W POWERFUL MOTOR & 6 SPEED CONTROL】 CHEFTRONIC 650w high performance kitchen mixer can mix up to 1.2kg dough in one-go; 6 speed settings range from very fast whip to a very slow stir, so it can be used in different occasions. 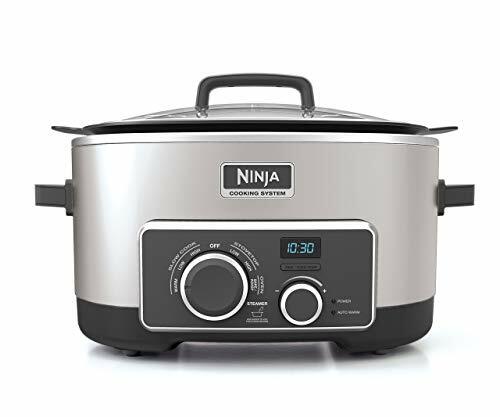 【5.5QT LARGE CAPACITY BOWL】 This electric mixer comes with a 5.5qt handle stainless steel bowl, which can mix dough up to 9 dozen cookies or 4 loaves of bread in one-go. 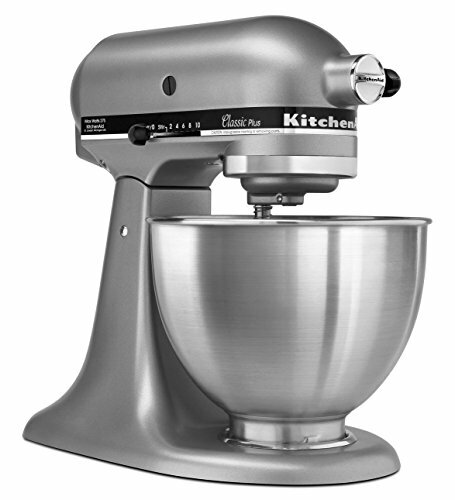 This mixer is easy to use for kneading bread dough, cakes,cookies, pastry, muffins and waffle. 【9 ATTACHMENTS】 CHEFTRONIC SM1086 stand mixer comes with 9 mixer accessories: wire whip, dough hook, coated flat beater, flex edge beater, pouring shield, sausage maker, blender and meat grinder . 【TILT-HEAD & ANTI-SLIP DESIGN】 CHEFTRONIC tilt-head kitchen mixer allows you easy access to the bowl and attached accessories, so you can add ingredients more easily. Anti-slip silicone suckers keep this mixer steady while working. 【UL CERTIFICATION & WARRANTY】 CHEFTRONIC SM1086 multifunction kitchen mixer is certificated by UL. Global unified standardization service. Guarantee product quality and customer service.